PRESS: Beethoven figures in one of your songs. What do you think of Beethoven? 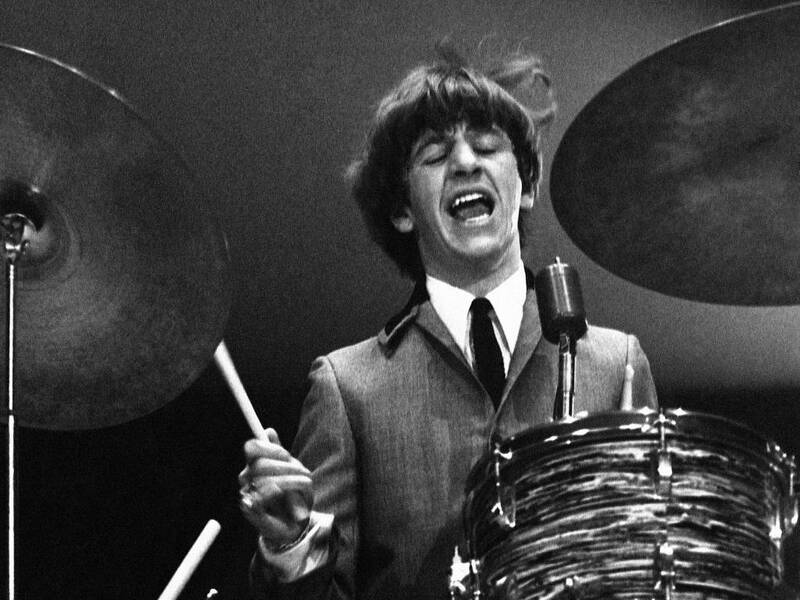 RINGO: I like Beethoven, especially the poems.